Online ordering menu for Bonchon Chicken (Midlothian). Bonchon’s amazing experiences make for unforgettable moments. Every handcrafted piece of Bonchon chicken starts with your experience. Each bite makes you want to shout from the rooftops and tell theworld about the amazing sights, smells, sounds and tastes you are experiencing. 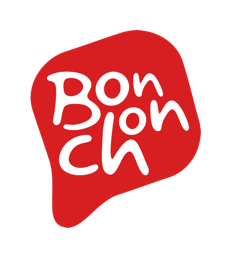 Your sticky fingers race across your phone to take a photo and share it with the world, and then your Bonchon experience begins again as you bring in your best friends and your most trusted family to try a taste sensation like no other. BECAUSE IT’S NOT JUST FRIED CHICKEN, IT’S BONCHON!